Supporting your child in the safe and appropriate use of the internet can sometimes seem a daunting task. Did you know we have a ‘Staying Safe Online’ area of our website for young people and parents? Here you will find information, advice and support on the appropriate use of the internet and social media to make sure everyone stays safe online. Please do not hesitate to contact us if you have any questions or are looking for further advice. 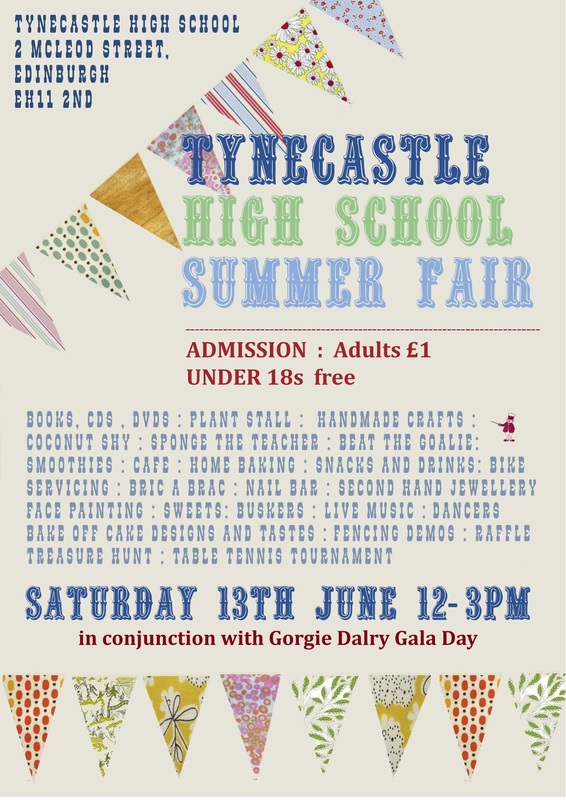 Our annual Summer Fair in conjunction with Gorgie Dalry Gala Day will be on Saturday the 13th of June 2015, 12noon-3pm in the school. Admission is £1 for adults, under 18s go free. Would you like to run your own stall or know someone who would? Fill in the application form using the link below. All details on the form. Bake-Off Challenge Following last year’s successful bake-off competition, we’re doing it again this year! Competition rules (including recipe and other essential information) and an entry form are available to download below. Wonderful prizes sponsored by Bia Bistrot and Lakeland! All the very best bakers! 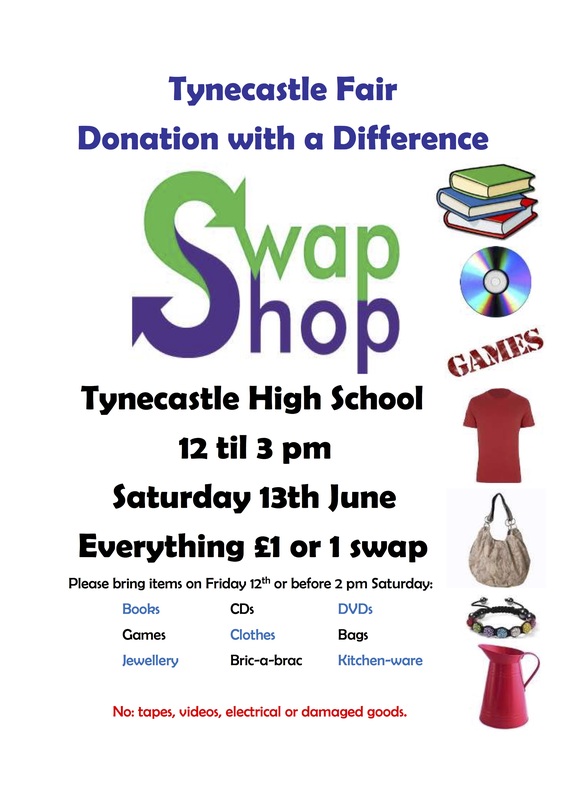 The programme is open to pupils from P6 – S4 and most sessions run from 10:00am – 4:00pm.